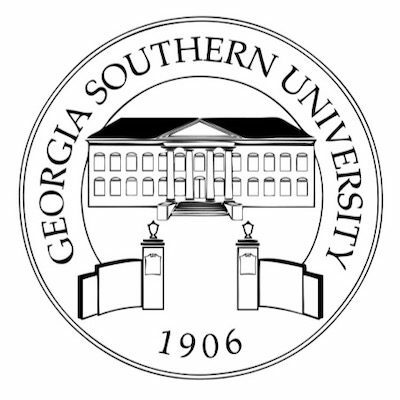 Tell Georgia Southern University to revise its speech policies by filling out this form. Last summer, FIRE sounded the alarm about a shockingly broad definition of sexual harassment being pushed by the Departments of Education (ED) and Justice (DOJ) as a “blueprint for colleges and universities throughout the country.” Announced at the conclusion of a year-long investigation into the University of Montana’s sexual assault policies and practices, the resolution agreement and findings letter the feds labeled a “blueprint” defined sexual harassment as “any unwelcome conduct of a sexual nature,” including “verbal conduct” (i.e., speech). And this all-encompassing definition wasn’t just a general characterization of sexual harassment; rather, it was the exact policy language that ED and DOJ were requiring the University of Montana to adopt verbatim.